You guys. This diet is killing me ((dramatic, much? )), but it's working and I fit into my favorite dress again...so it's all good. Yesterday, my sweet tooth was OUT of control and when cardboard tasting almond butter on apples didn't do it for me - I got creative. It was delicious, definitely hit the spot, and the only disclaimer is that you have to drink it fast ((heh. like that's a problem)) or else the bananas "unfreeze" and it's kinda mushy. I kind of felt like a genius. 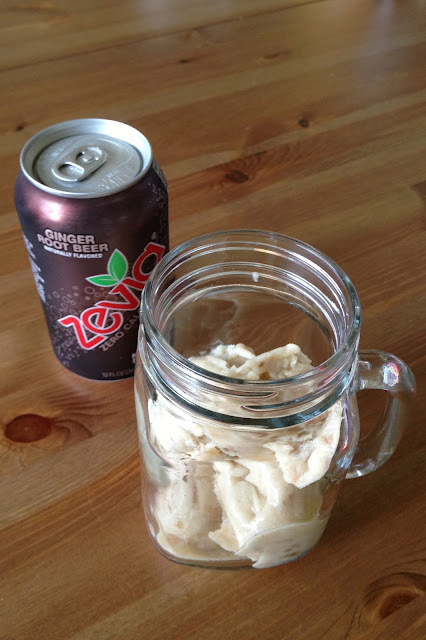 So, the question is - are you ready for a healthy option for your typical sugary Root Beer float? 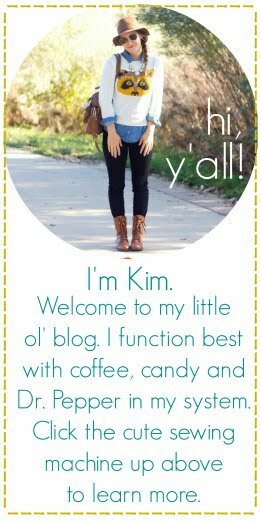 This nostalgic treat is sugar free, dairy free, and artificial sweetener free. Perfect for a "healthy" alternative to after school snacks. Before you begin, freeze some bananas in the freezer peeled, and cut in halves or sliced into one inch pieces. If you have a yonanas machine ((what I used)), this will be super easy - but it will also work just as well with a food processor or blender. Alright, so once your bananas are frozen ((I always keep some on hand)), blend in your choice of kitchen appliance. Then, flatten into a tupperware or flat bowl and put back into the freezer for half an hour, up to an hour. The only calories are that of the banana(s). I used 1.5 bananas and it was the perfect amount. Mmmm I can't wait until snack time so I can make round two of this yummy treat. what?! i'm obsessed with root beer floats. like, i could have them every day (some weeks i do). i'll have to try this healthier option! Mmmm, I adore frozen banana "ice cream", and I'm sure this would be amazing! 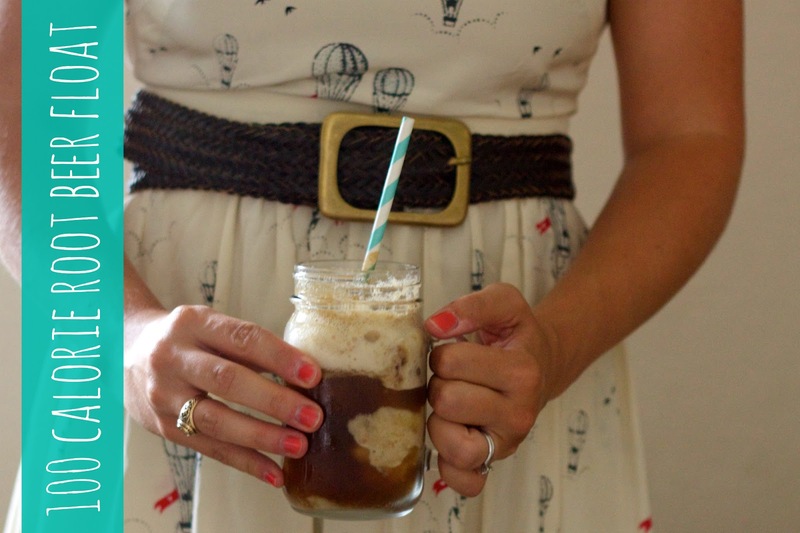 Rootbeer is my third trimester craving- I NEED THIS.